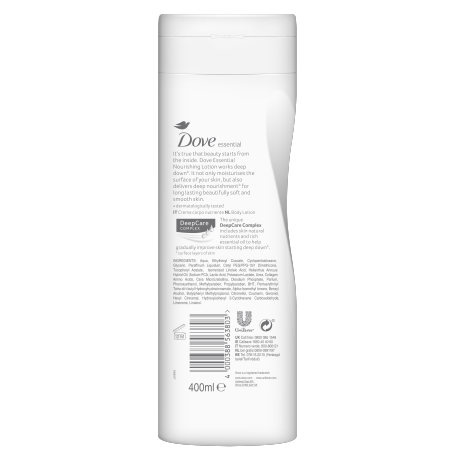 This Dove Body Lotion delivers deep nourishment* for long lasting soft and smooth skin. 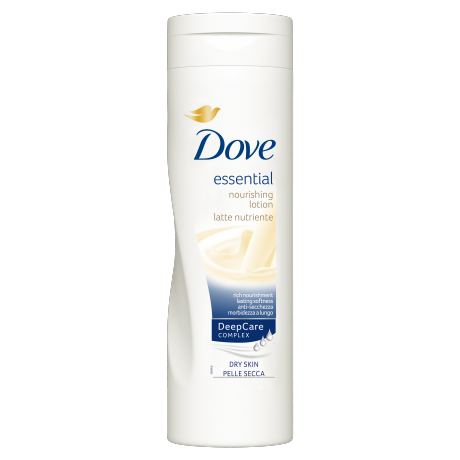 Dove Essential Nourishment Body Lotion works deep down*. 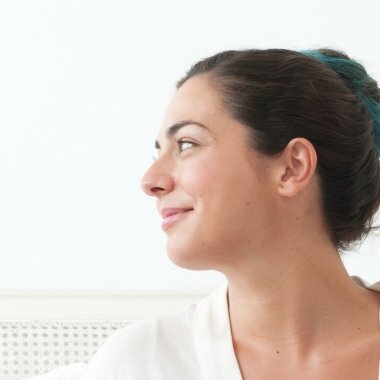 It not only moisturises the surface of your skin, but also delivers deep nourishment* for long lasting beautifully soft, smooth skin. 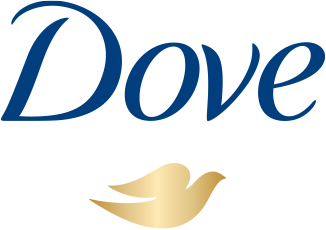 Dove Essential Nourishment Body Lotion contains our unique DeepCare Complex, which is formulated with skin natural nutrients and rich essential oils to help gradually improve skin. For best results, use this moisturising lotion as part of your daily skin care routine.